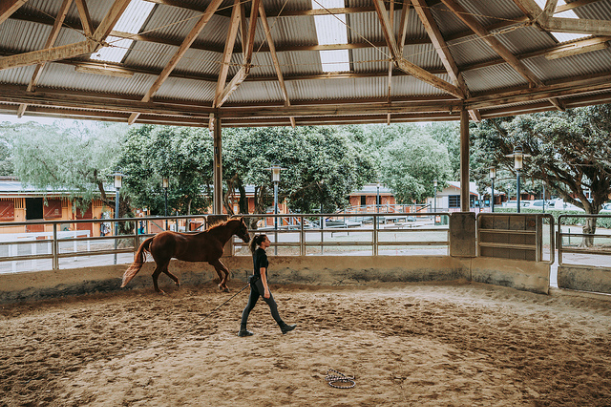 Sydney tribes can gallop into the Sydney Equestrian Centre at Centennial Parklands for a special behind the scenes open day at the historic site. 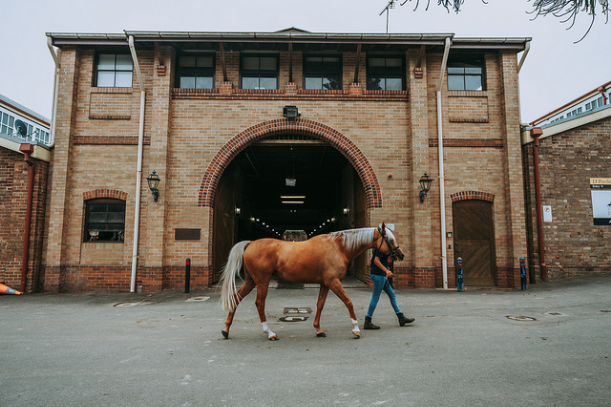 This Sunday, Sydney Equestrian Centre is opening its doors to the public for a sneak peek of what goes on behind the scenes in the iconic centre. The program for the day includes demonstrations from the Centre’s riders, dressage displays and tours of the arenas, stables and yards. There will also be free pony rides for the kids and other activities for the whole tribe to enjoy as well as a coffee cart for Mum and Dad and a sausage sizzle for lunch. 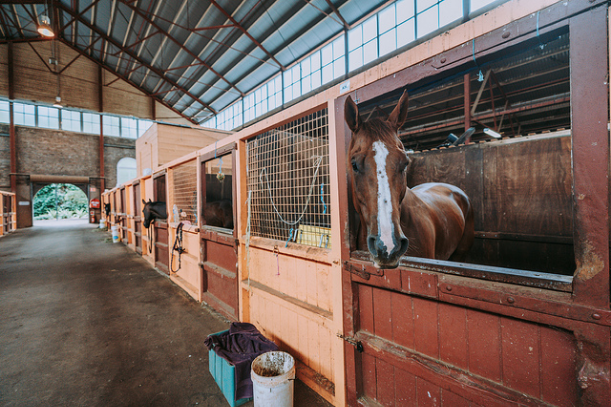 And if you are interested in horses and learning to ride, Centre staff will be available to answer questions you might have about getting the kids involved in equestrian sports. 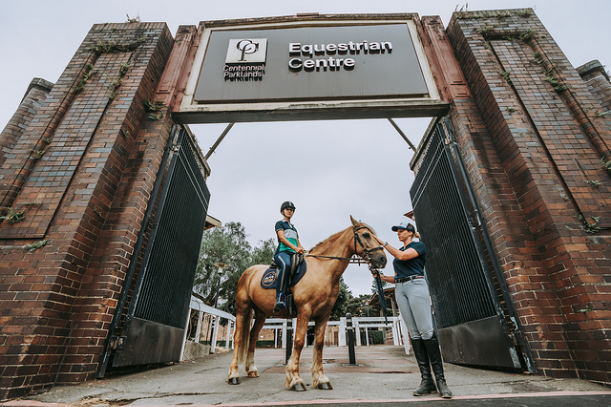 The Centennial Parklands Equestrian Centre used to be part of the historic Royal Easter Show site, and since 1998 it has been transformed into the famous equestrian centre it is today. More than $10million has been invested in the development and upkeep of the site. Find out more about this fascinating site on Sunday between 10am and 2pm for this free family event.